That is usually what I call my daughter, who is almost two. Every morning, when she wakes up, she throws a complete fit if she can't pick out a bow to be placed on the top of her head. I have created this tiny monster, and I love it. 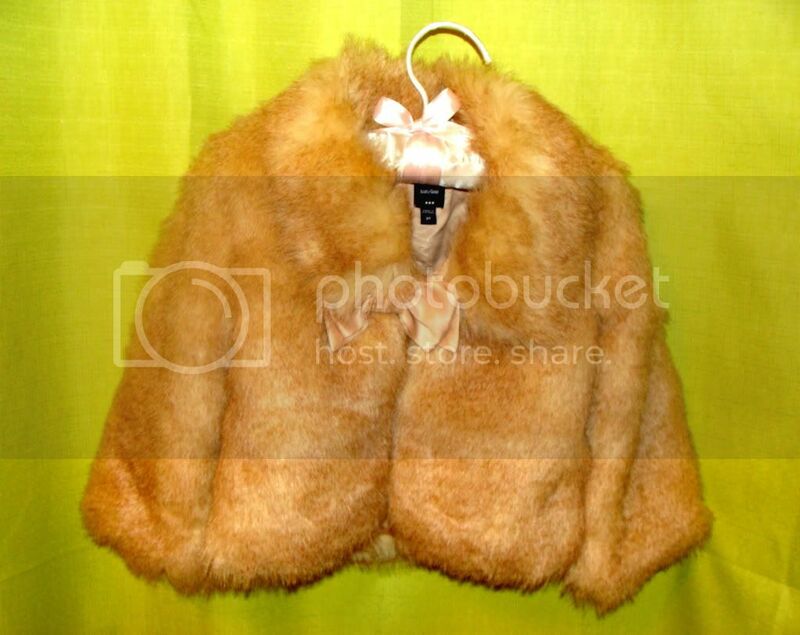 Anyspoiled, her pint-size faux fur jacket, from Baby Gap, is super chic. 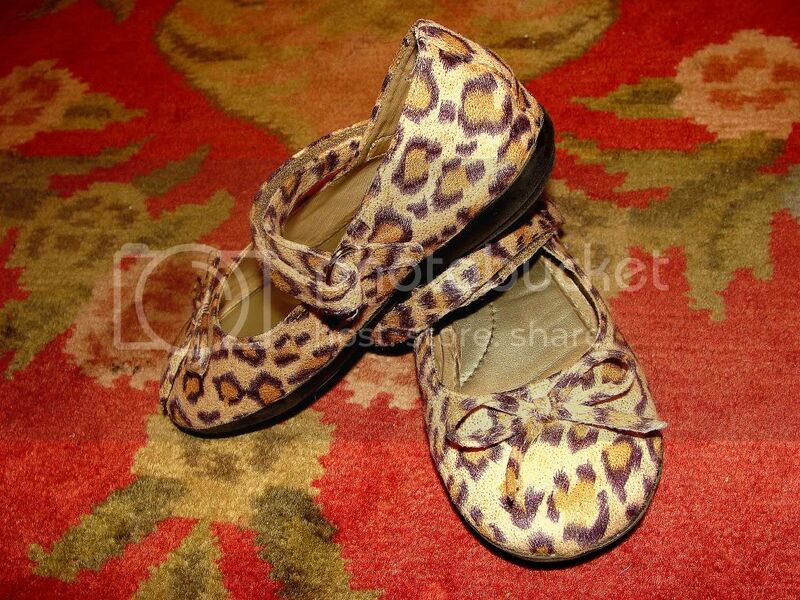 She has the cutest Circo leopard print mary jane's, from Target, that I secretly covet. What can I say? Her closet rivals mine. 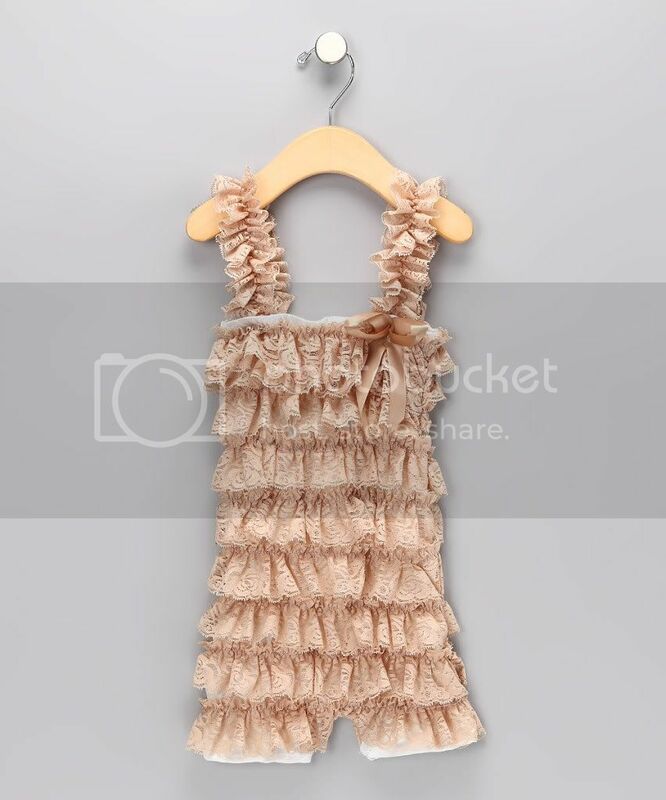 Regardless and irregardless at the same time, I found a website that has awesome deals on kids clothes. Zulily is like Gilt Groupe for kids. My little fashion queen doesn't need another article of clothing until she is six. Or, at least, that is what her daddy thinks. Yours might, though..